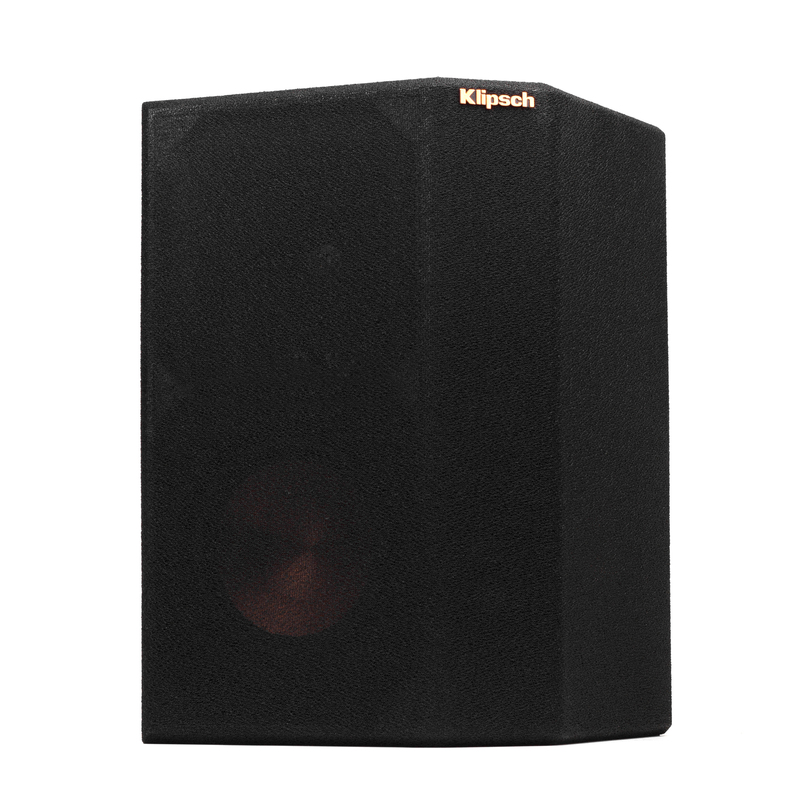 The wide-dispersion RP-250S surrounds really did their job with great competence…they provided a great sense of envelopment and kept up with the mighty front stage when things got loud. 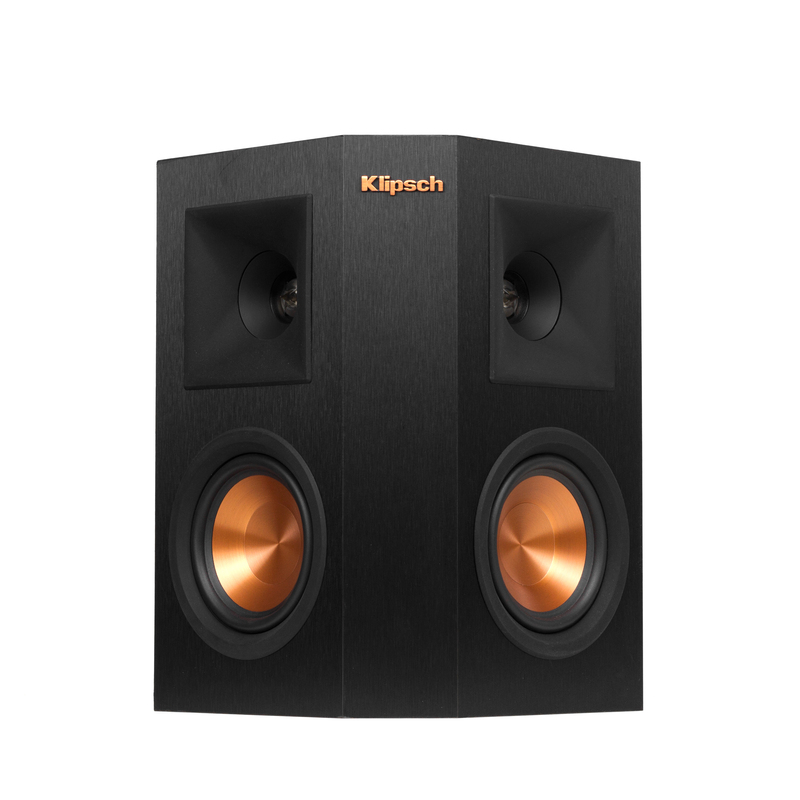 Easy to hang on the wall or set on a speaker stand, we’ve paired an all-new, premium wood grain polymer veneer with a brushed polymer veneer to add a more modern aesthetic for the Reference Premiere system. 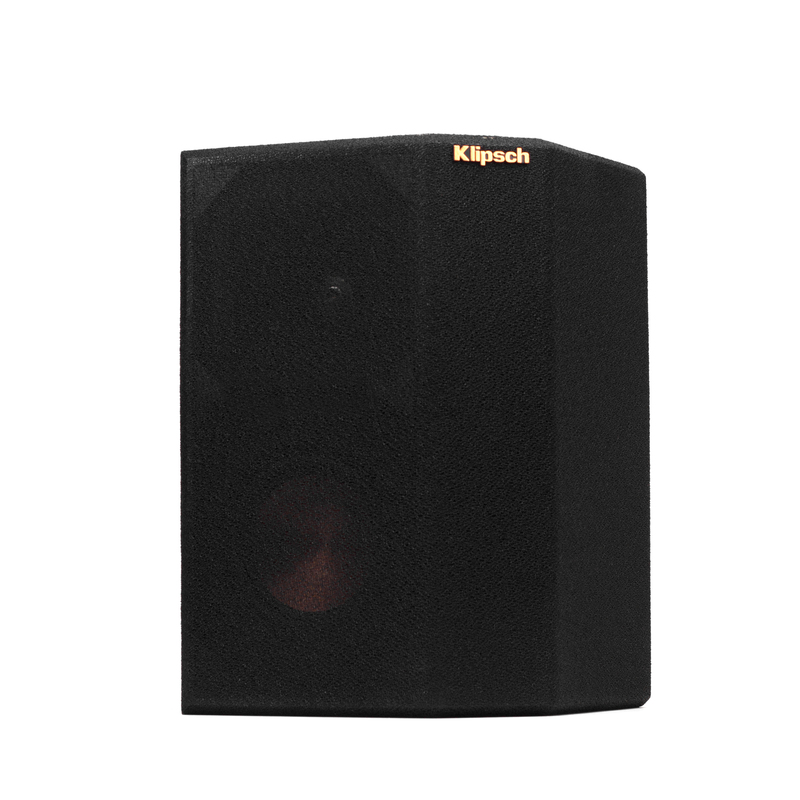 The clean, seamless lines of these speakers allow them to be incorporated into any decor. 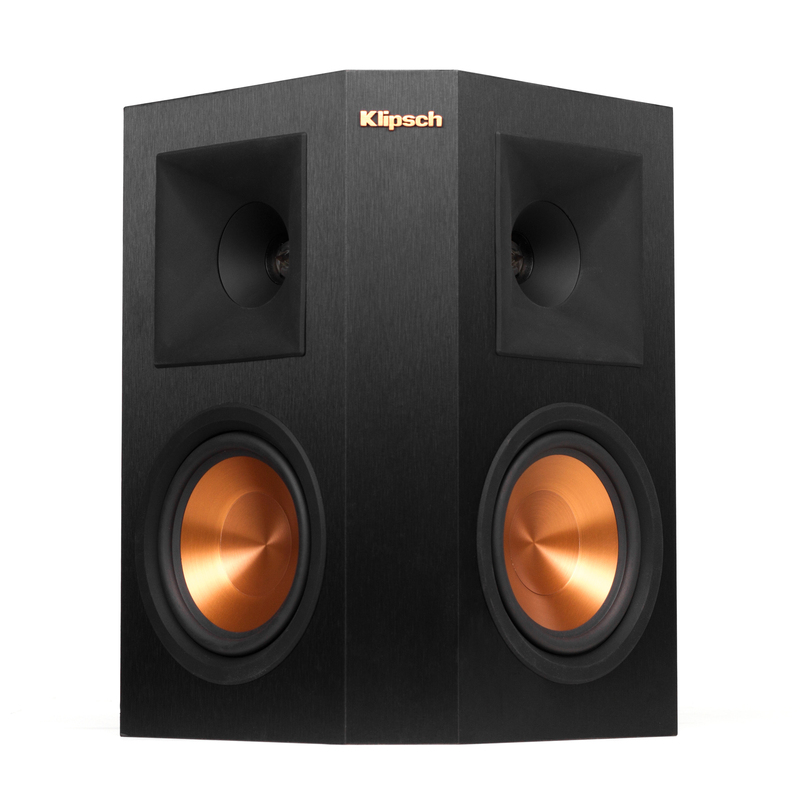 Looking to add more than only surround sound? 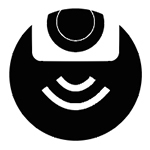 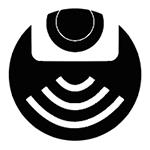 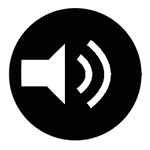 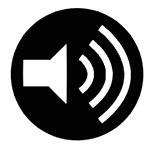 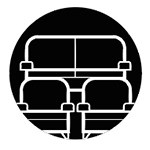 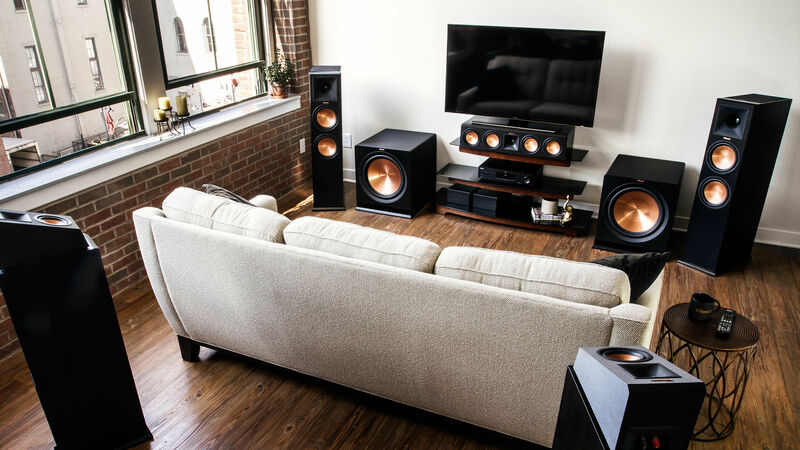 Dolby Atmos delivers a hemisphere of sound the completely engulfs the listener in their movies and music. 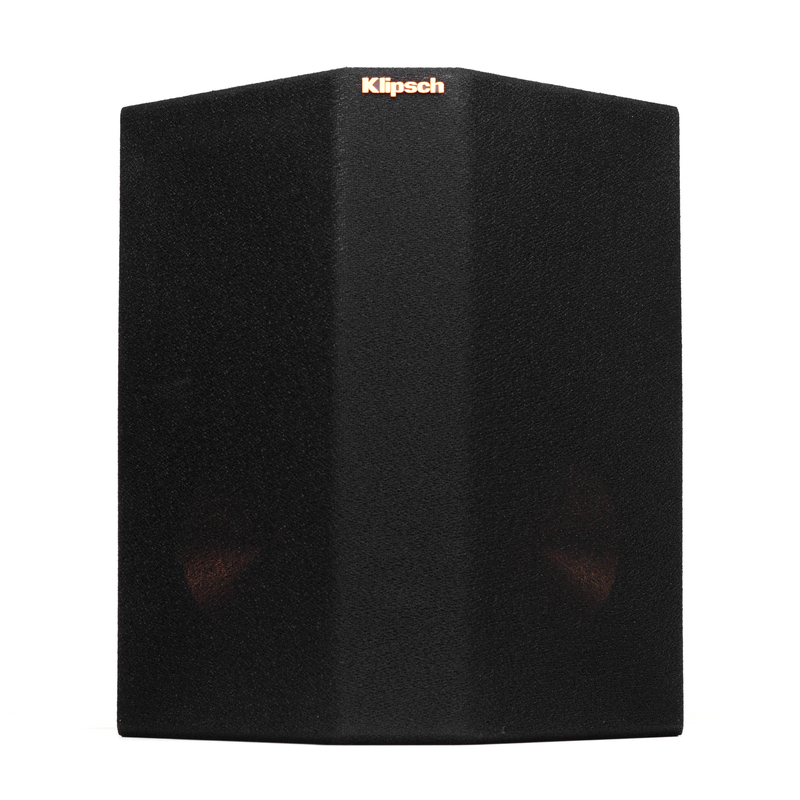 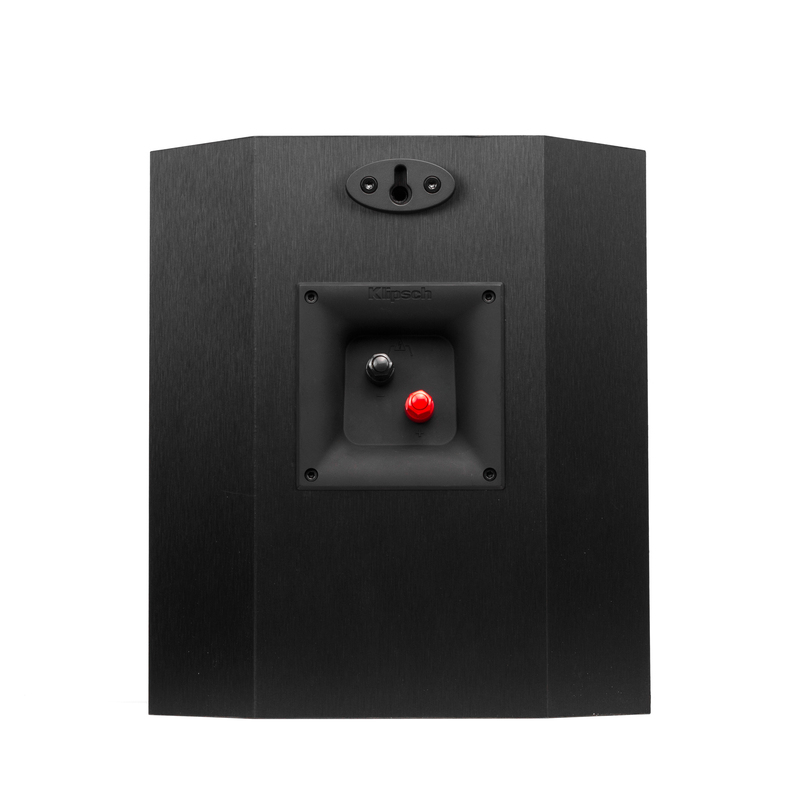 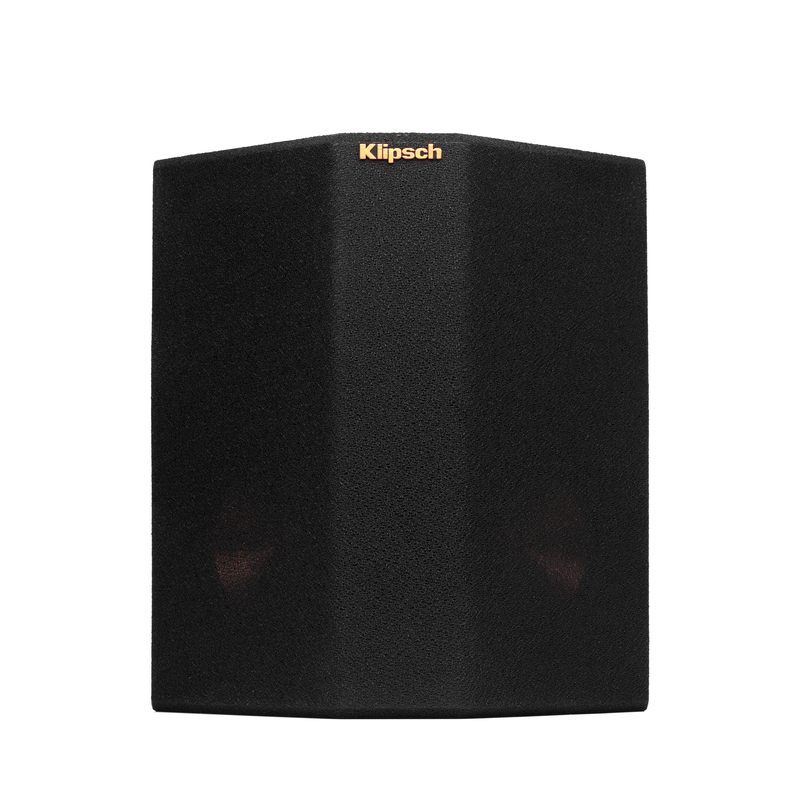 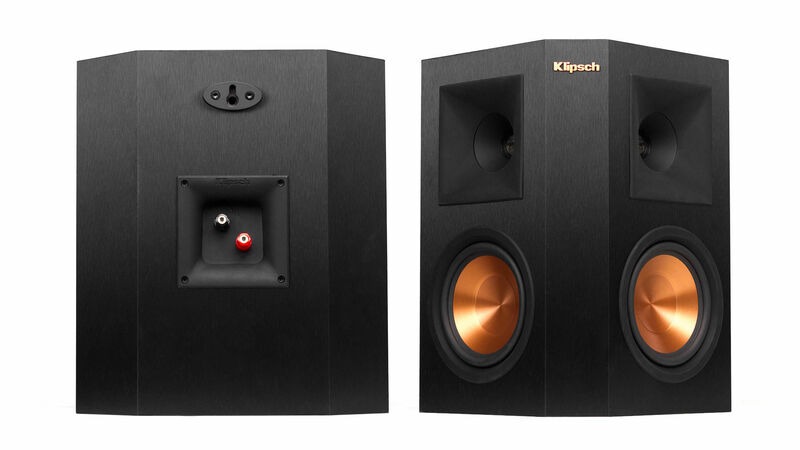 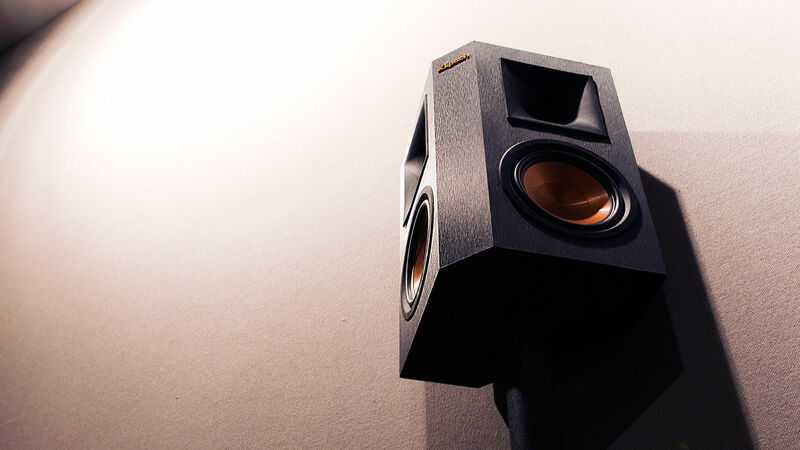 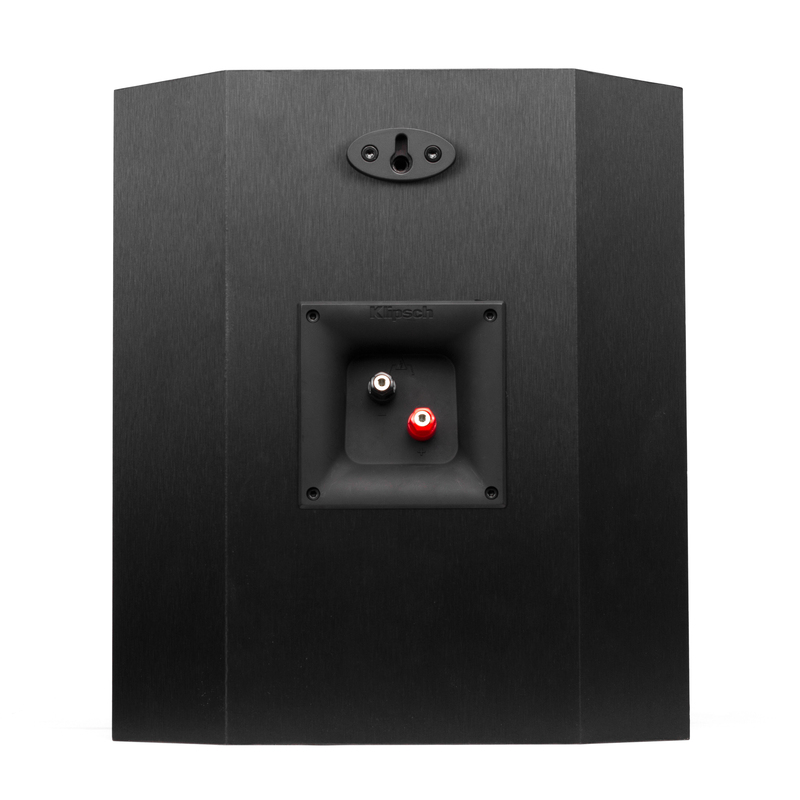 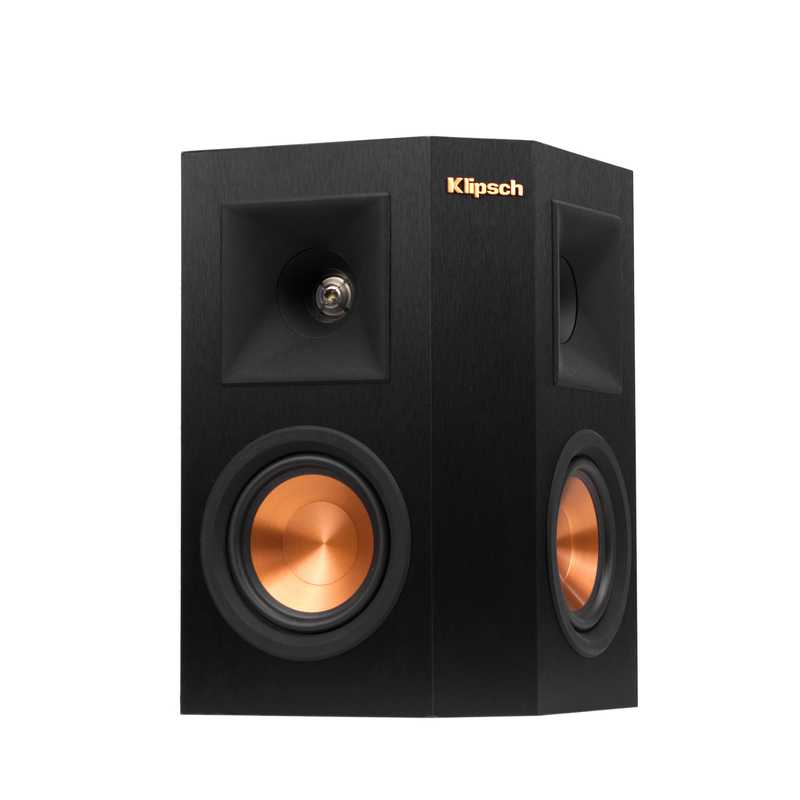 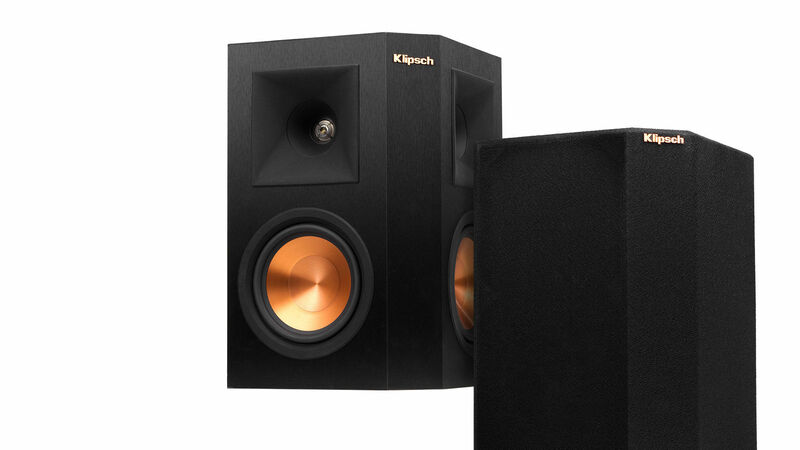 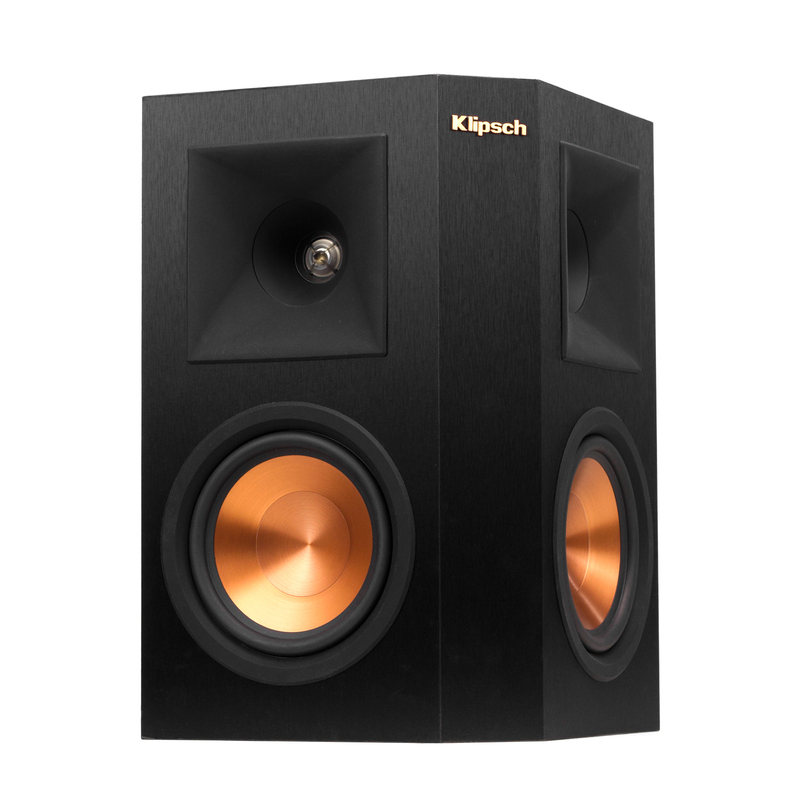 Klipsch's signature controlled directivity makes our speakers the ideal choice for delivering this cutting-edge, overhead soundstage.